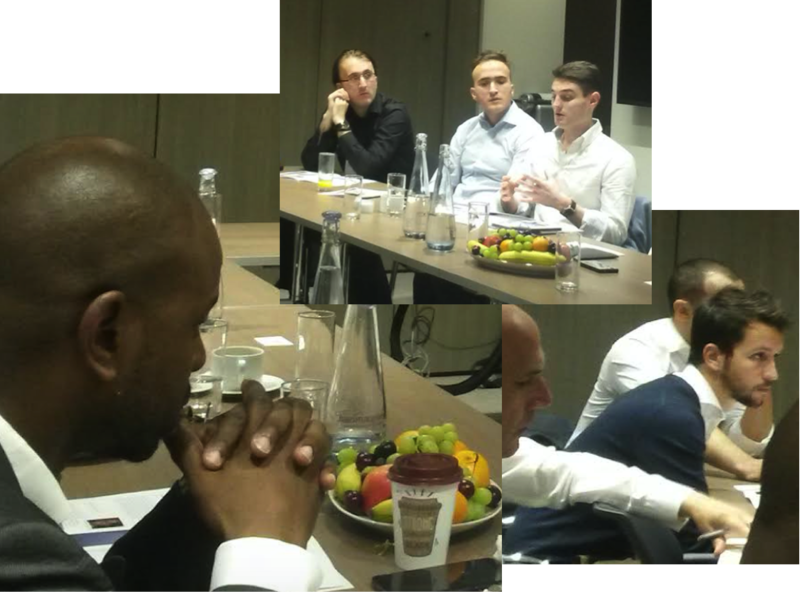 The Accelerator Network and Haysmacintyre partnered to create the first Accelerator Funding Network Investor Breakfast on 24th of June 2015. The investor breakfast was an amazing opportunity for investors and companies to come together to communicate and network. At the event, five innovative tech startups pitched to a diverse group of investors to seek further funding for their companies. The investors who attended the breakfast possess many years experience in venture capital finance, all of whom have a particular interest in tech startups. This event ignited further communication between the investors and companies to create a potential investing relationship in the future. Be sure to keep up-to-date with The Accelerator Network for future Accelerator Funding Network events. Contact The Accelerator Network for any inquiries, info[at]theacceleratornetwork[dot]com.